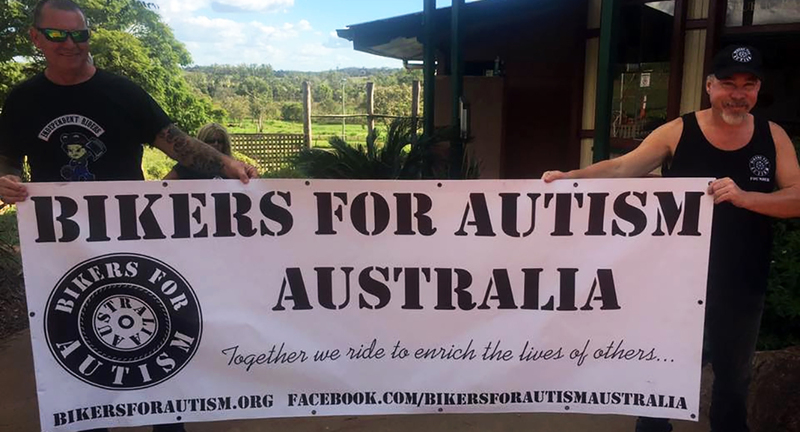 Bikers for Autism is an Australian non profit charitable organisation dedicated to helping families and individuals on the Autism Spectrum and related conditions through fundraising events. Bikers for Autism hold fundraising events and charitable motorcycle rides to directly help those in need. Babs was formally diagnosed with Aspergers Syndrome at the age of 40 after a lifetime of struggles and difficulties fitting in. 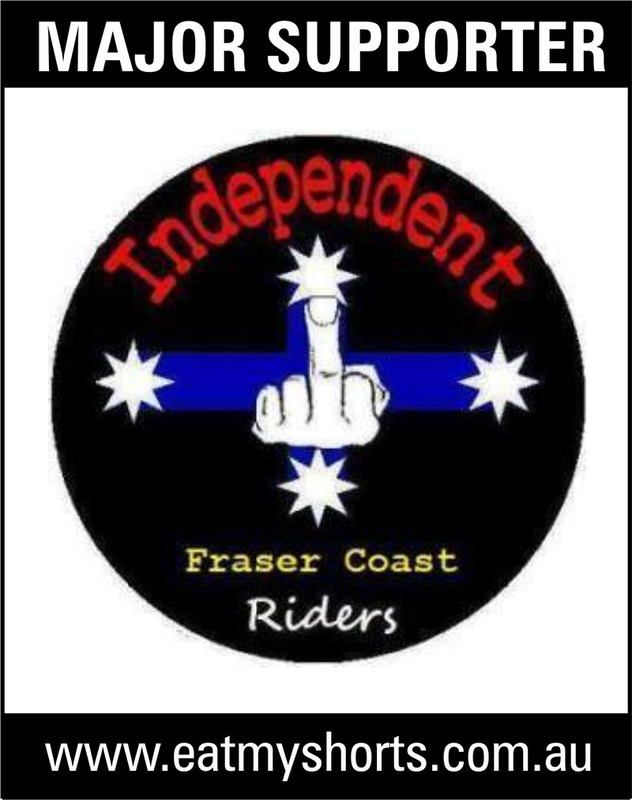 A very big thank you is in order to the Independent Riders Australia Pty Ltd for donating a large vinyl banner to Bikers for Autism Australia to use for our events. (28 mins) In this episode, hosts Katherine Cody, Psy.D. and Becca Lory, CAS, BCCS speak with Barb Cook. Barb was diagnosed with Aspergers syndrome in 2009 and is Founder and Editor in Chief of Spectrum Women Magazine. She is a highly committed Autism/Aspergers advocate, keen motorcyclist and web/graphics guru. Barb has made numerous appearances on Australian television and radio, in national newspapers and magazines, was part of a documentary The Chameleons: Women with Autism. She is also the Founder and Director of Bikers for Autism Australia and Co-Founder/Director of the Australian Autism Aspergers Network Inc. Barb discusses her personal diagnosis, the autism gender gap in Australia, and how she developed a hyper interest in motorcycles. 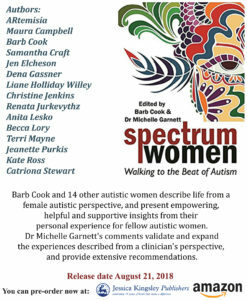 For more about Barb’s work, visit Spectrum Women Magazine, Bikers for Autism Australia, and the Australian Autism Aspergers Network. 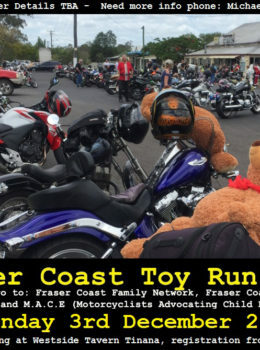 Fraser Coast Toy Run 2017. December 3rd 2017. Last year this event raised over $13000 in cash and goods that went to three (3) local Fraser Coast groups.. Supporting BFAA is directly supporting families and individuals in need. All donations go directly to helping families and Individuals. We thank you for getting behind us to help them! All donations over $2.00 are tax deductible. 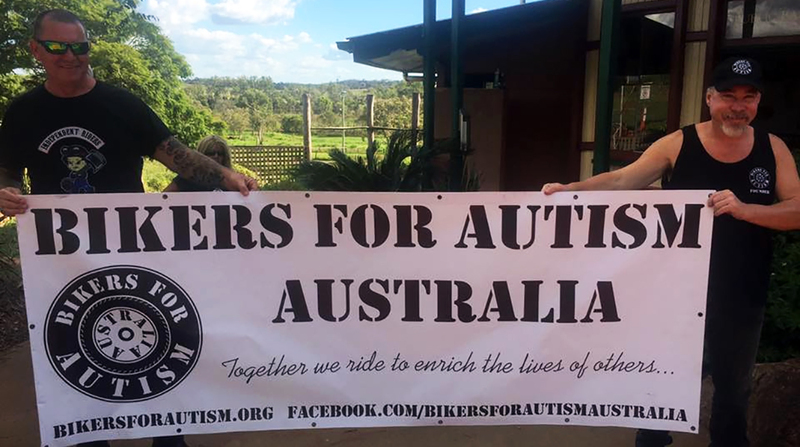 Please make your donations to: Westpac Bank Branch: Maroochydore Qld 4558 Account Name: Bikers for Autism BSB: 034198 Account Number: 542336 Please email us with your details if you require a tax receipt and please place a reference on your payment so we can track this too! 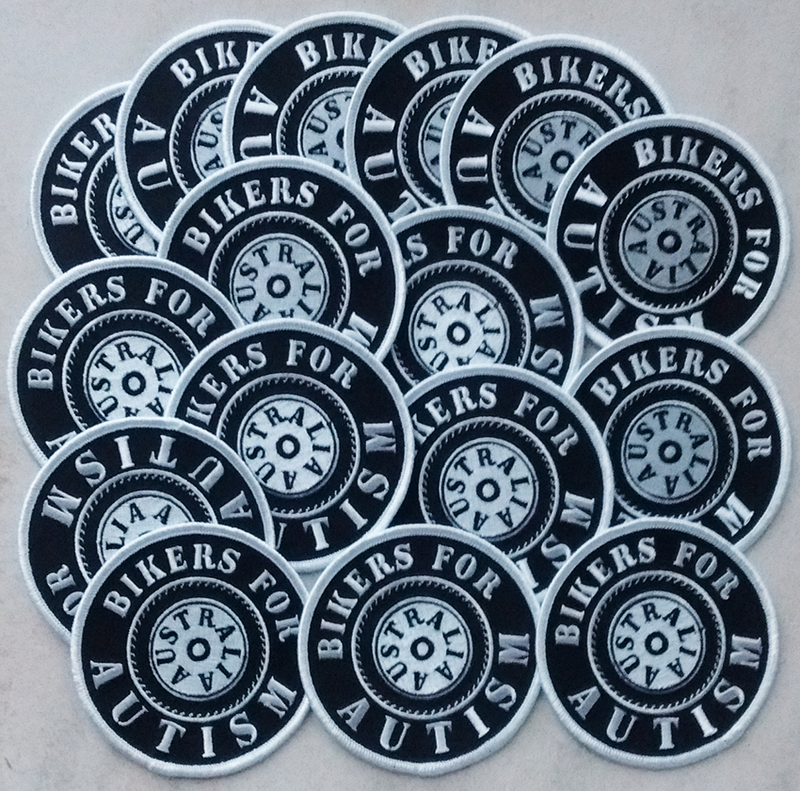 You can order one of these Bikers for Autism Australia supporter patches by emailing us with your contact details and address where you would like them sent to at gear@bikersforautism.org Patch size is 90mm diameter with an iron on backing but can also be stitched on if you so wish. Patches cost $8 each plus postage. To make your purchase please make payment using the reference PATCH and the last 4 digits of your phone number so we can trace your payment to the following account. 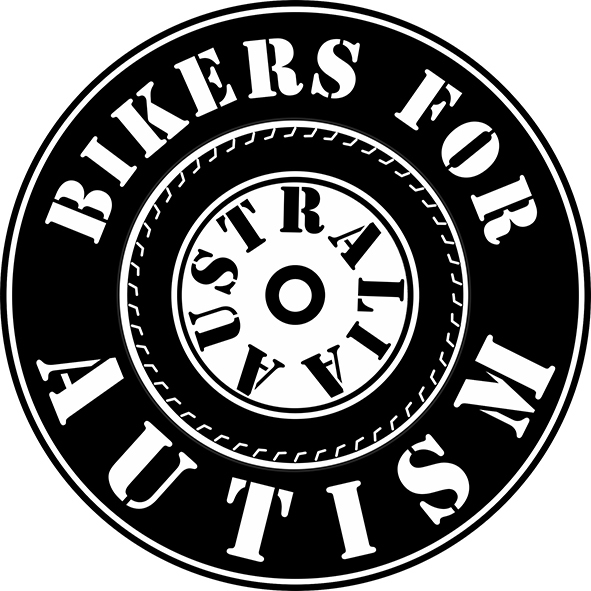 WESTPAC BANK MAROOCHYDORE QLD Bikers for Autism BSB 034198 Acc 542336 Depending on where you live in Australia, please allow up to 5 days for delivery. Drop us an email with your query and we will endeavour to get back to you as soon as we can. Please be aware that this site is run by volunteers and we may take a bit longer at times to get back to you.